We stock a 55 gallon tighthead or closed head steel drum. 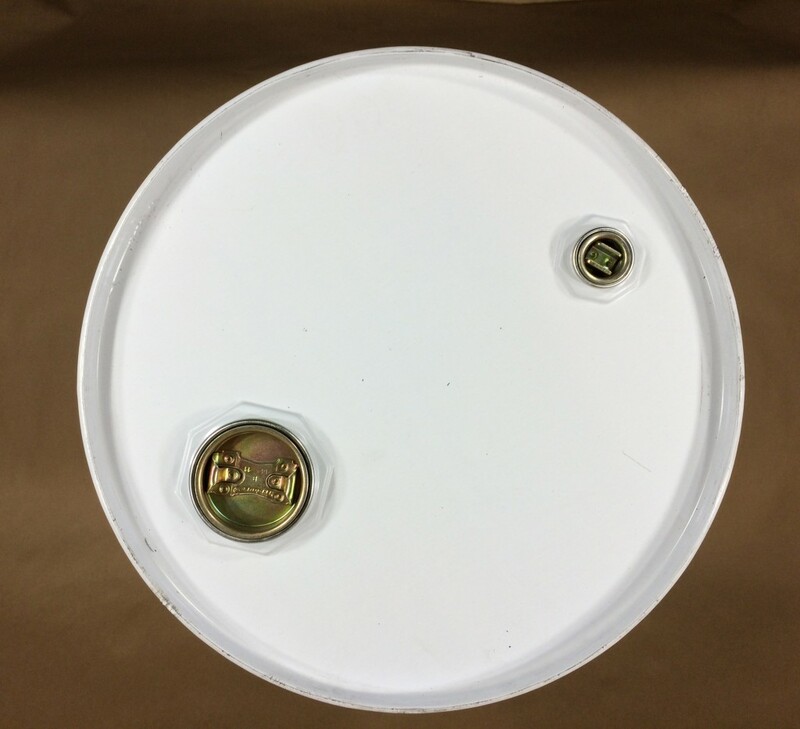 This drum is unlined and has one 2″ and one 3/4″ Trisure steel plug with irradiated PE gaskets. The interior of this drum is unlined. It has a UN rating of UN1A1/X1.8/300 and is our item # MSD5-20-01 – a black ISO style drum. There is no removable lid on this drum. The only access to the drum would be the two plugs in the top of the drum. If you have the need to use a faucet, we sell a 2″ faucet that can be threaded into the 2″ fitting, or bung. We also sell a drum pump that can be used on this drum. These drums are commonly used in the chemical and petrochemical industry. The drum body is seam welded with a triple seam for drop and stacking performance. An explanation of UN1A1/X1.8/300 is as follows: UN = United Nations, 1 = Round, A = Steel, 1 = Tighthead, X = Packing Group 1, 1.8 = maximum specific gravity of the fluid the container can hold and finally the 300 =300KPA (kilopascals), approximately 45 psi. Do you sell Unlined Steel Drums?